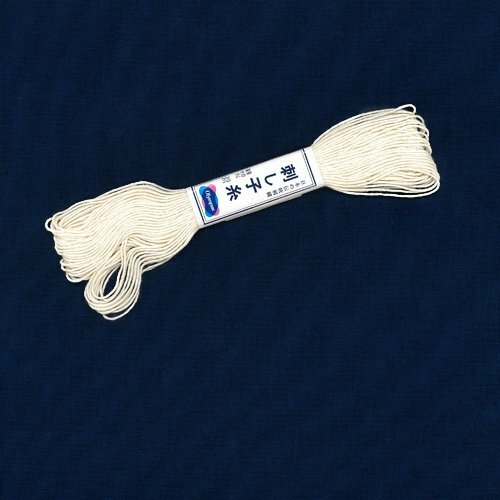 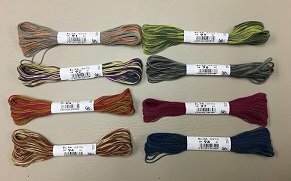 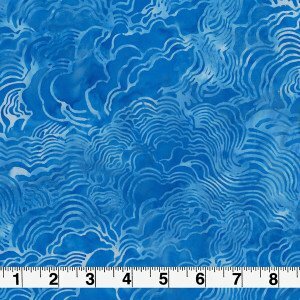 New Olympus Sashiko Thread Colors!!! 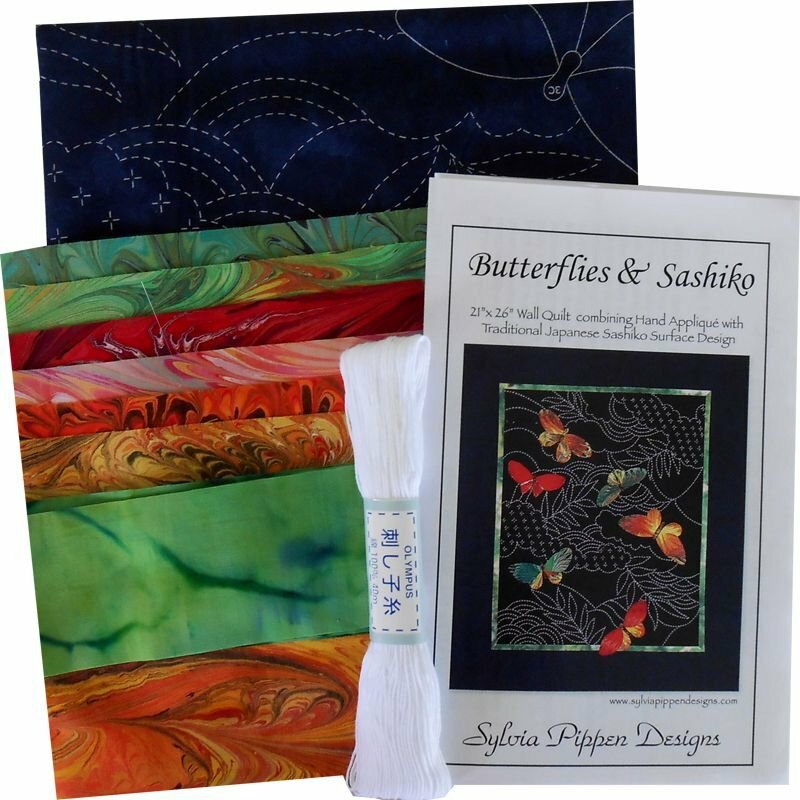 Welcome to Sylvia Pippen Designs! 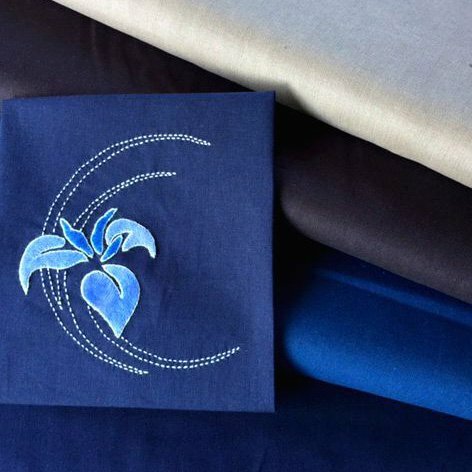 We now have a sashiko & applique store located in downtown La Conner, WA. 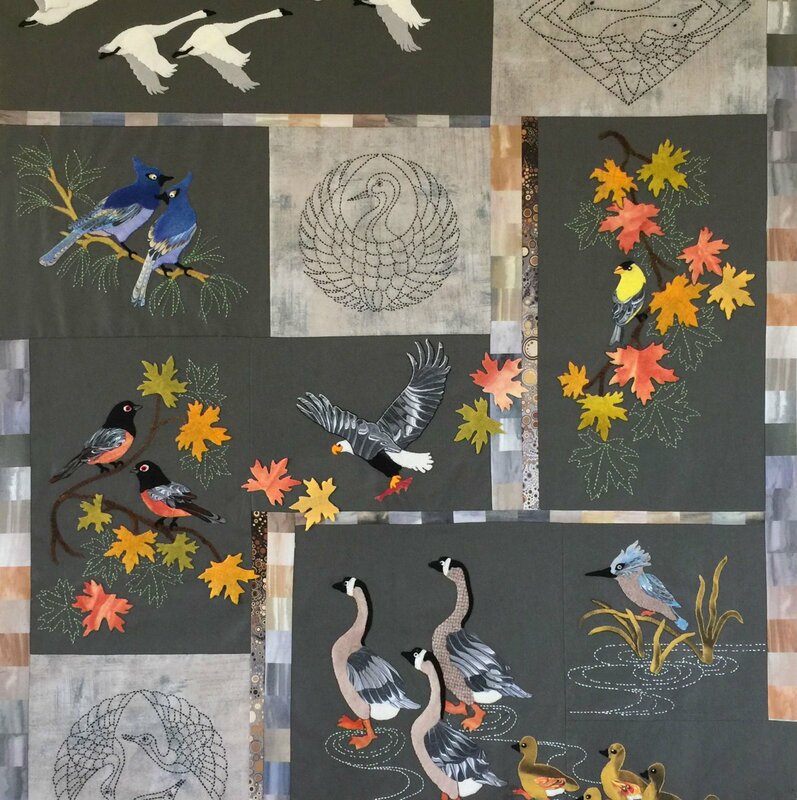 Come by and see all our products and quilts displayed in a cheerful waterfront shop. 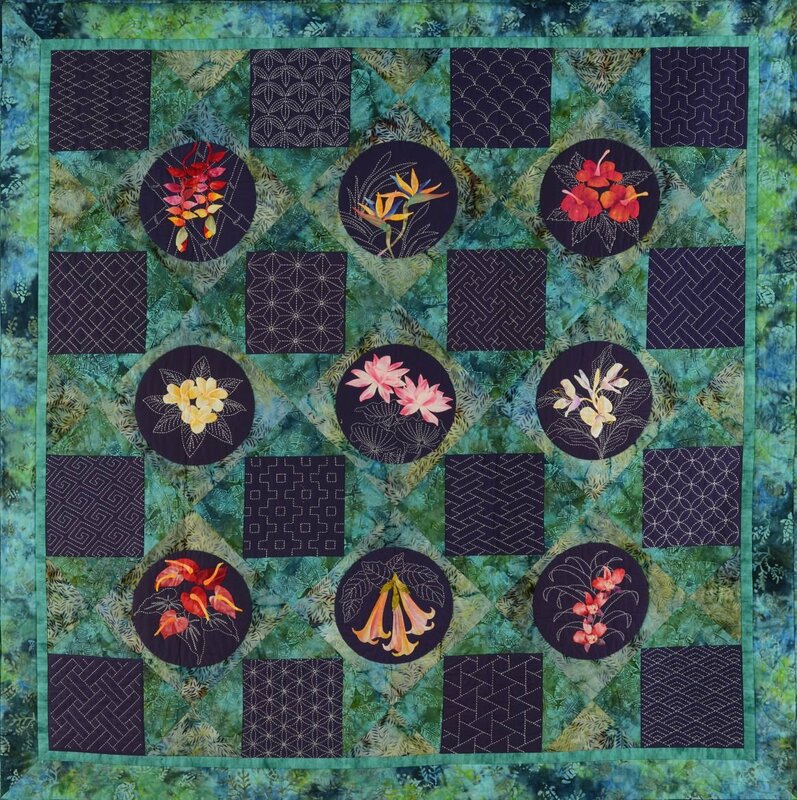 Meet Sylvia and her great staff and get advice on your project, see the latest Block of the Month, and get a one-on-one sashiko lesson! 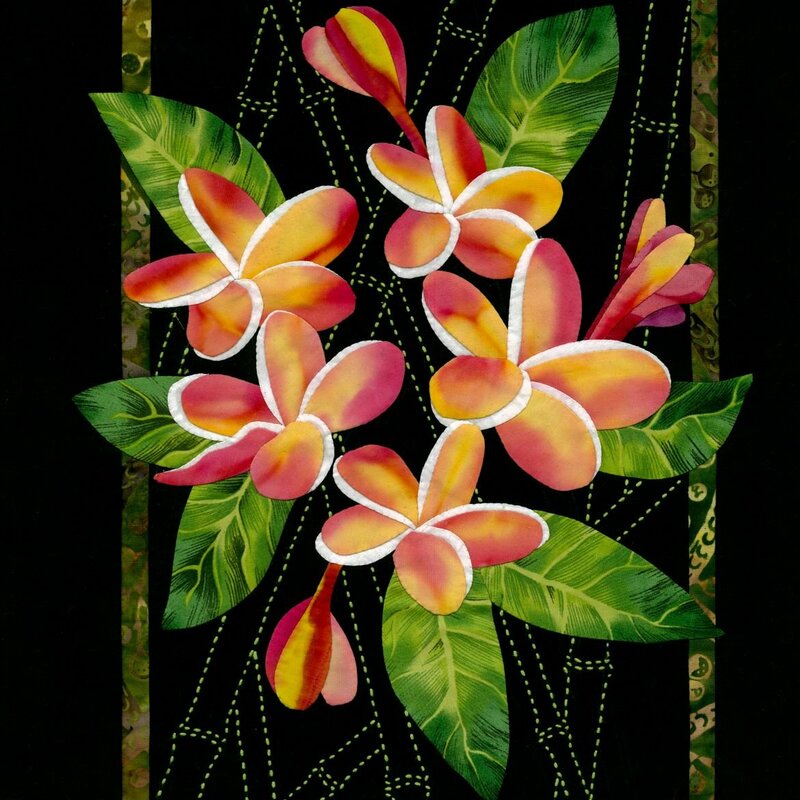 Sylvia's designs reflect tropical images of Hawaii where she lived for many years. 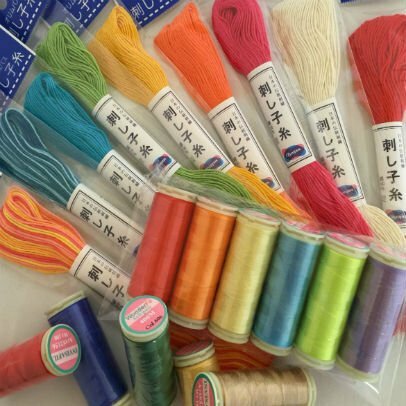 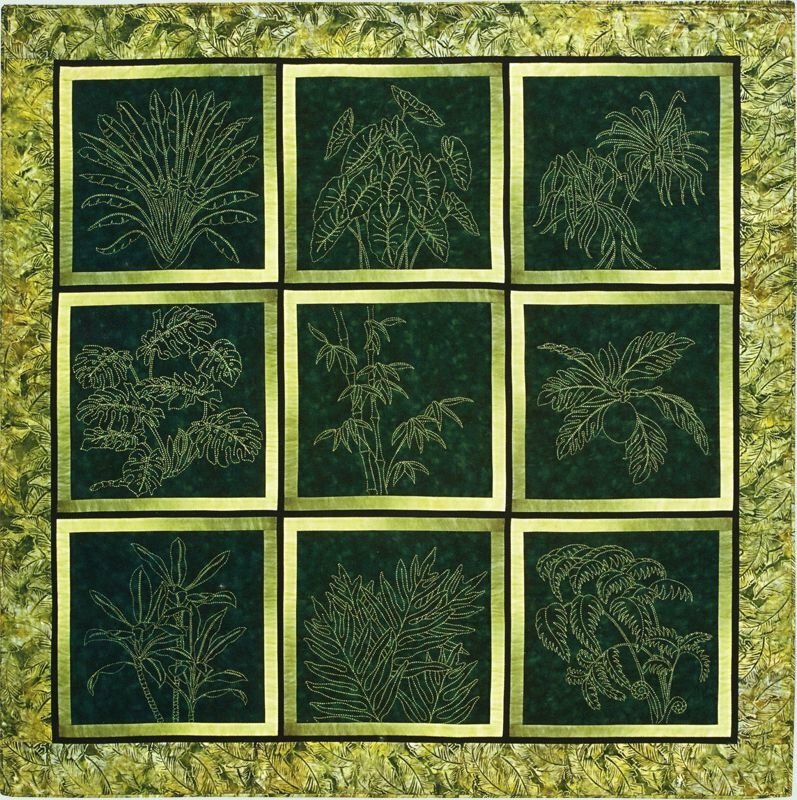 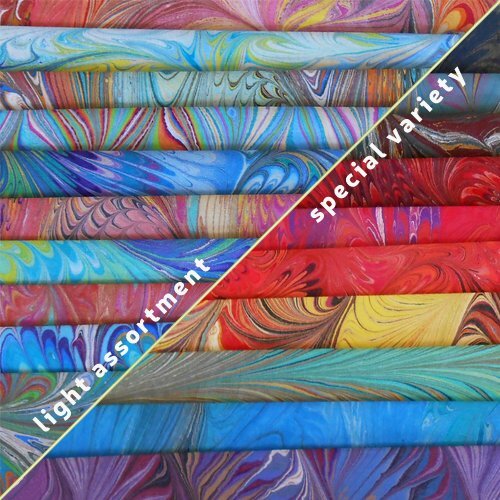 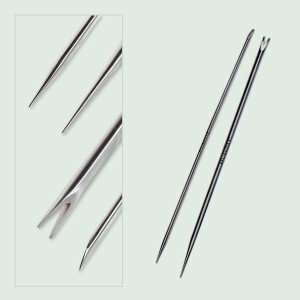 Sylvia specializes in Sashiko panels, Cyanotype Panels, and Sashiko and Applique fabric kits, and offers a full array of notions including Olympus Sashiko threads in solids and variegated colors, specialty Sashiko needle collections, Sylvia's Invisifil Thread for applique . 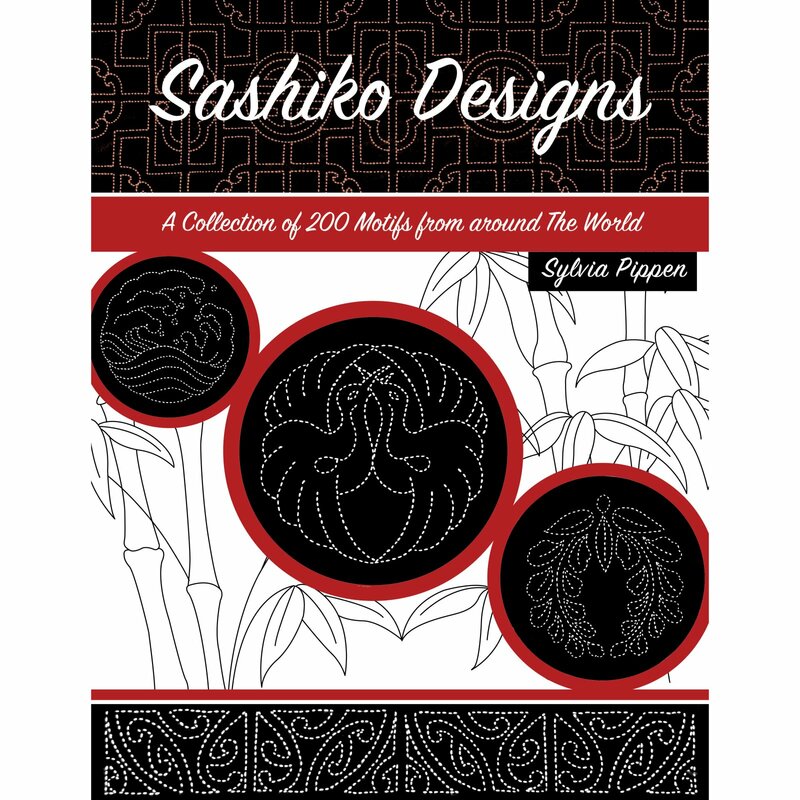 Check out Sylvia's popular pre-printed sashiko panels, fast and easy projects-perfect for travel. 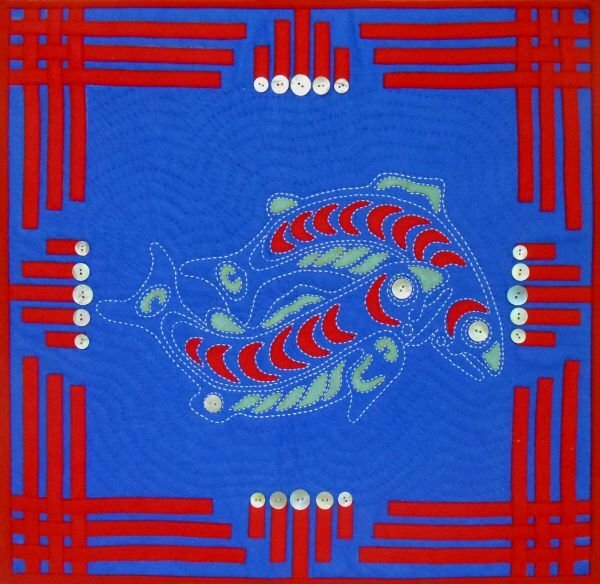 No transfer step, just follow the dashed lines. 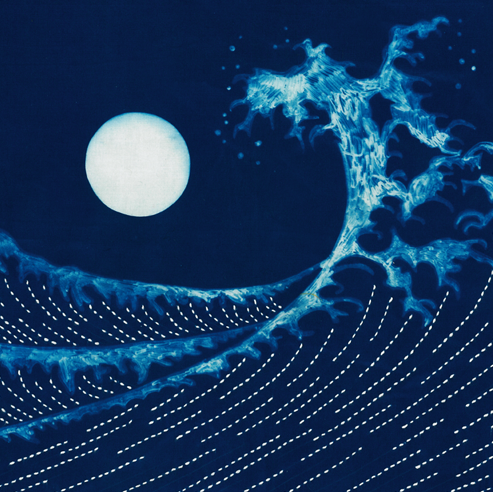 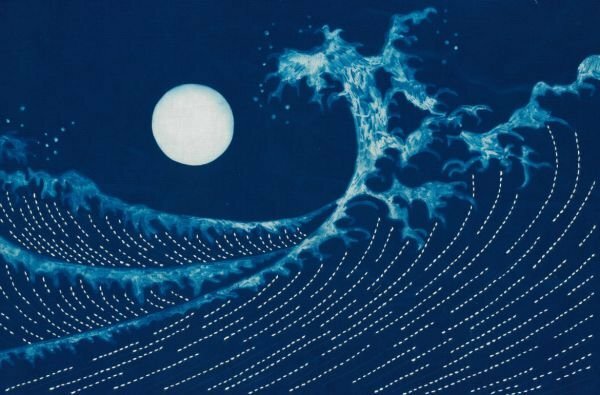 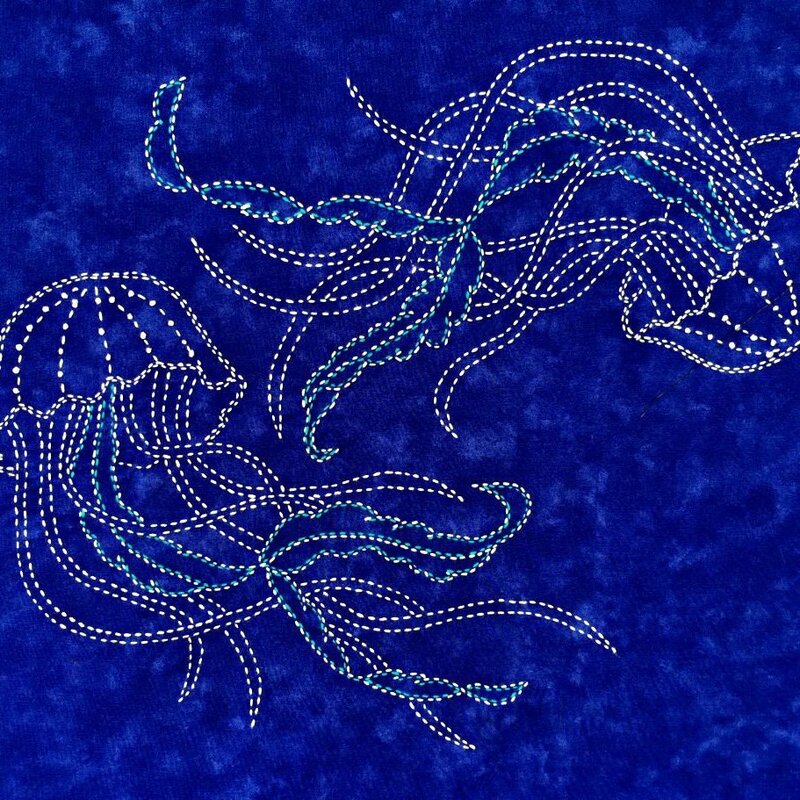 For a taste of the Ocean, try the Sea Life Series Sashiko Panels: Honu Sea turtles, Manta Rays, Swordfish, Hammerhead Sharks, Lobsters, Crabs, Seahorses, Tako, Dolphins, Whales and Jellyfish. 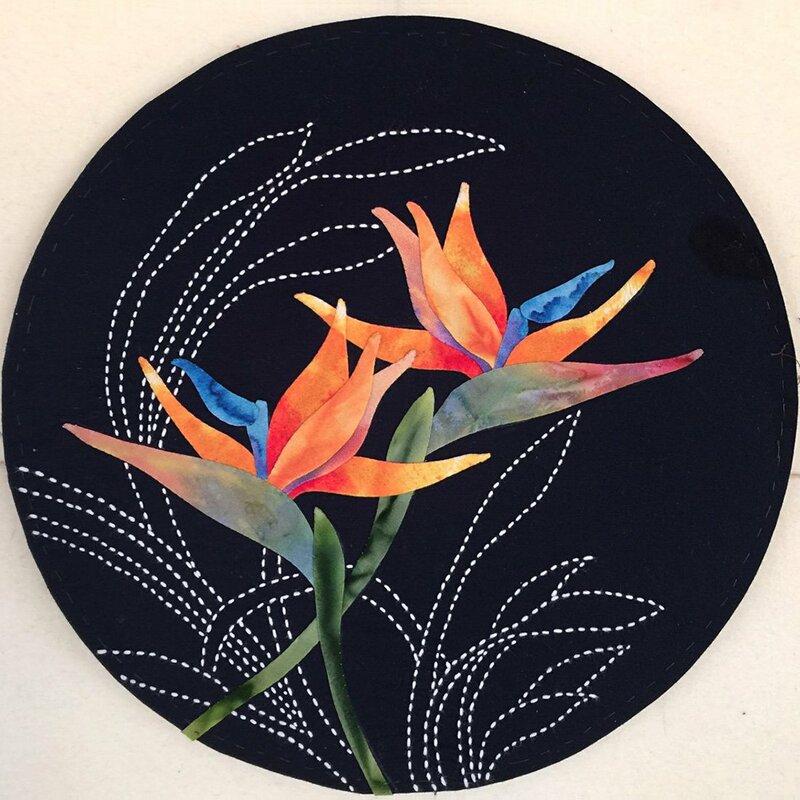 If you love tropical flowers, try a kit or pattern from Exotics: Flowers of the Tropics Series. 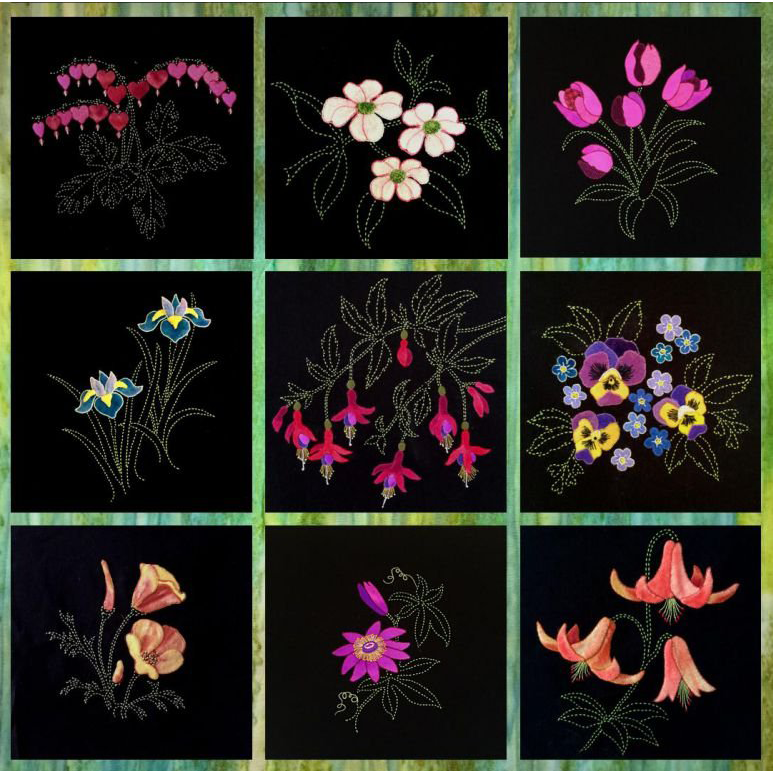 All Fabric Kits include carefully chosen fabrics to create your own dimensional and realistic appliqued flowers, pattern, and complete instructions with Sylvia's favorite applique techniques for pre-forming applique shapes ready to applique down. 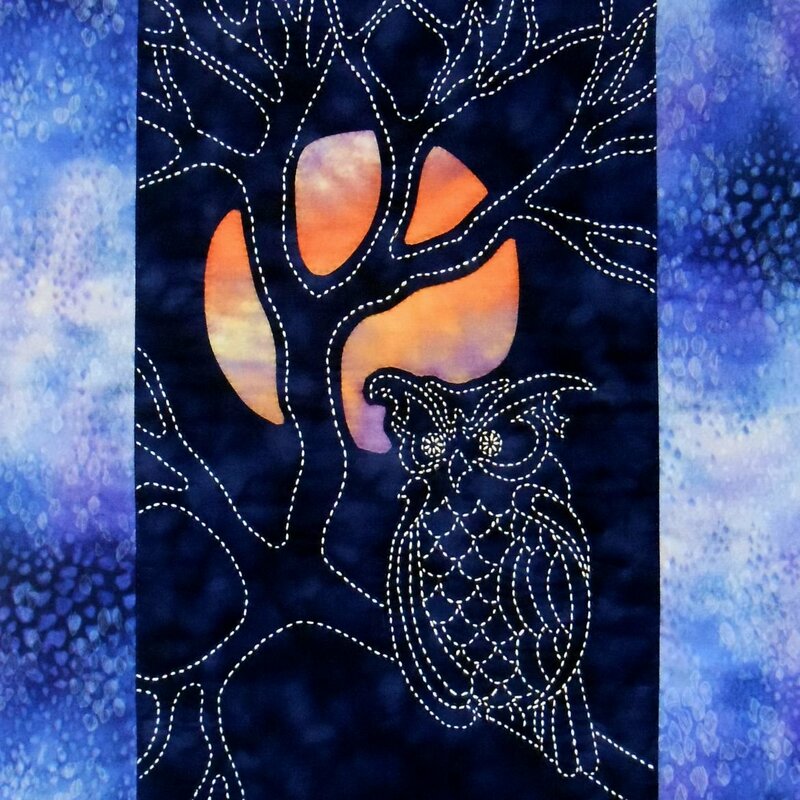 Sylvia Pippen Designs offers contemporary quilt designs combining sashiko & applique. 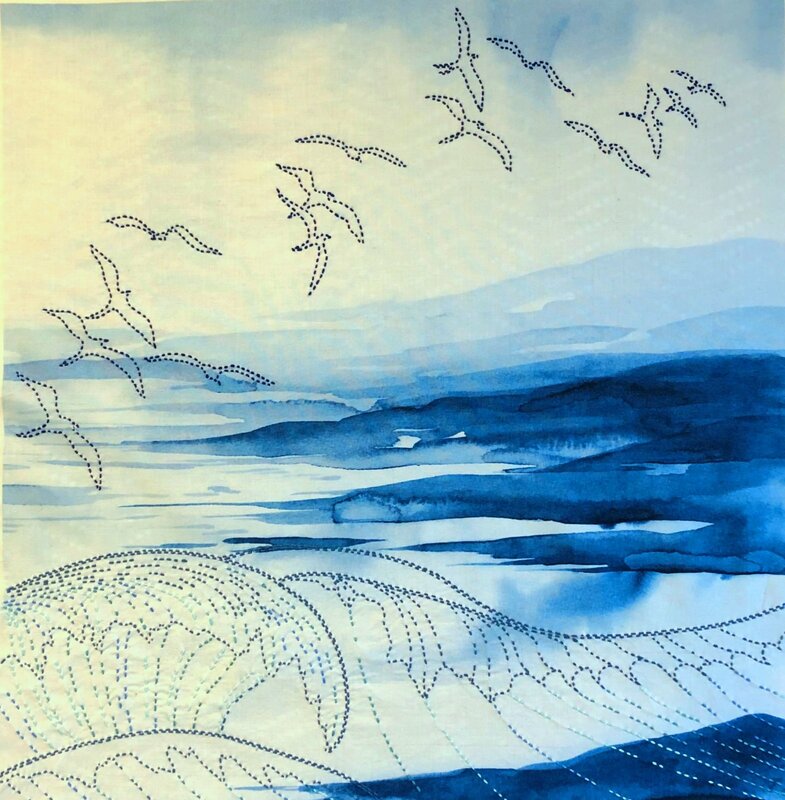 Check out our pre-printed sashiko panels, fabric kits, patterns, sashiko & applique supplies, books & workshops. 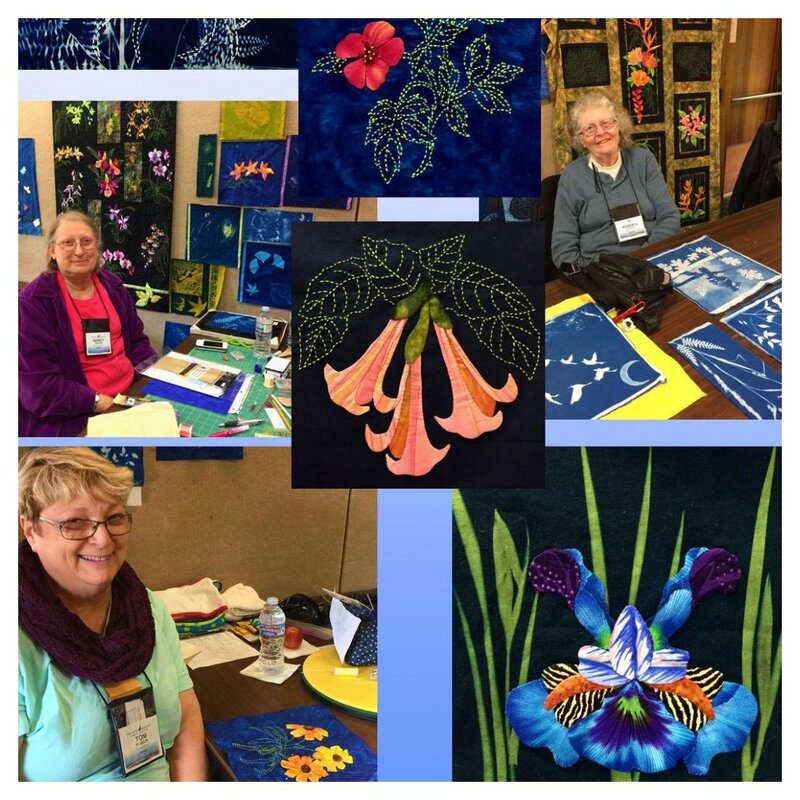 Join Sylvia for workshops in her studio in La Conner, WA, home of the wonderful Pacific Northwest Quilt and Fiber Arts Museum.